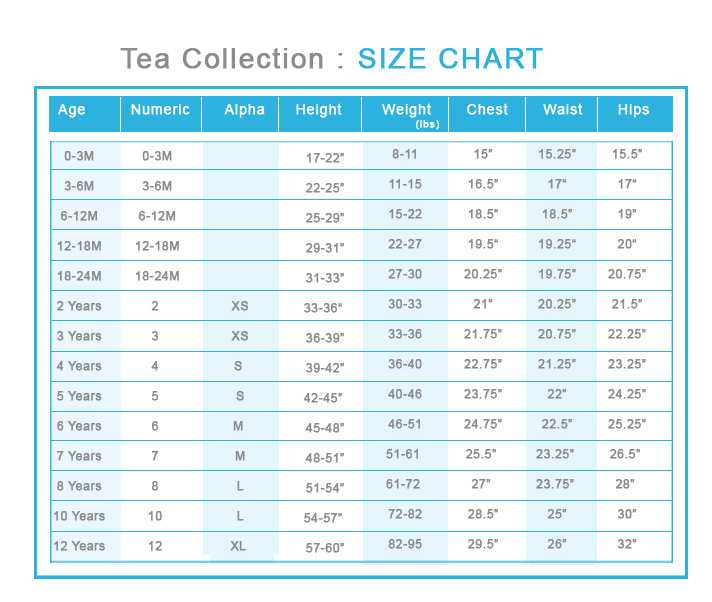 Tea Collections leggings out-last the rest! 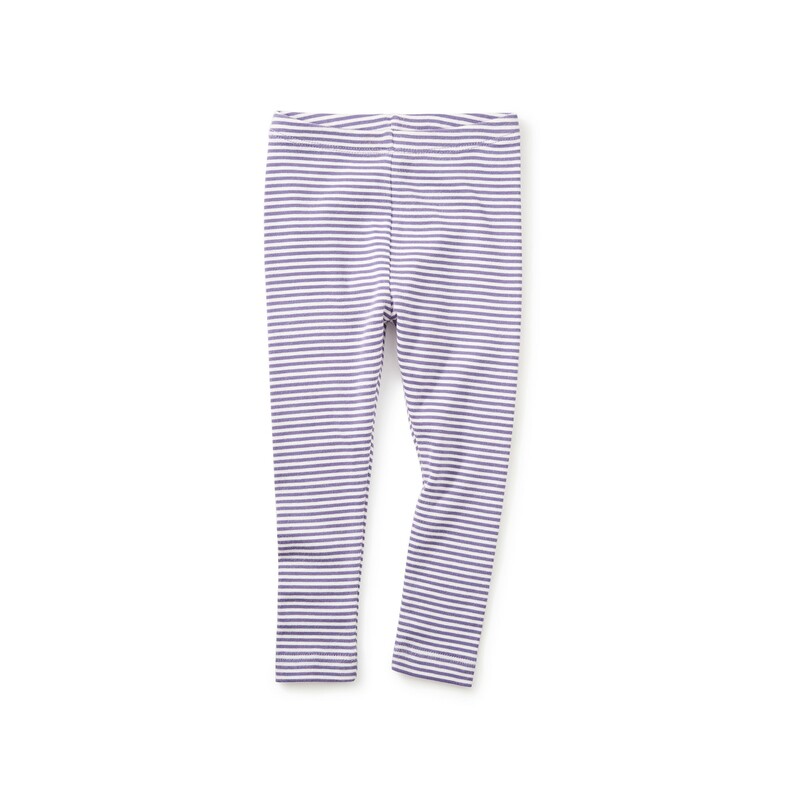 These cute and comfy leggings feature marine-inspired stripes from the wharfs of Scotland, in a soft purple taffy color she's sure to love! 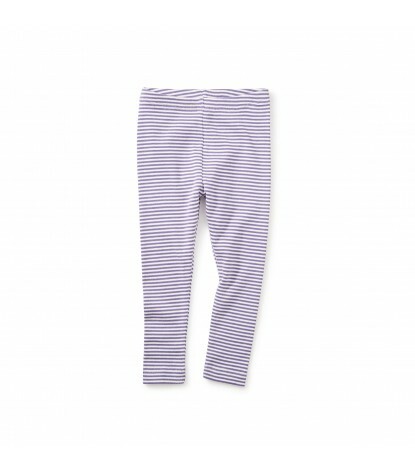 With a classic fit, and easy going style she can go with the flow in these fun striped leggings.